Day 08, Australian Outback Tour: Uluru (aka Ayers Rock). 450km from the nearest largest town, Alice Springs and sits 348m high and a circumference of 9.4km. 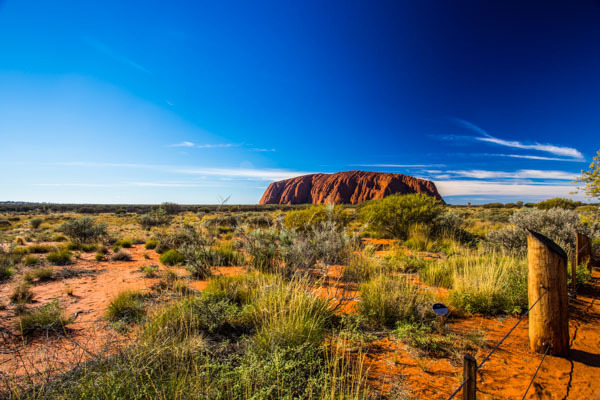 Uluru is notable for appearing to change colour at different times of the day.